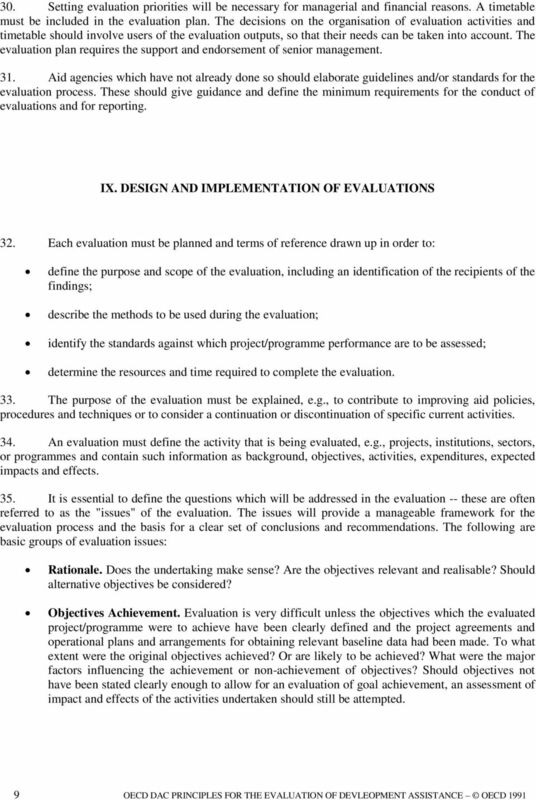 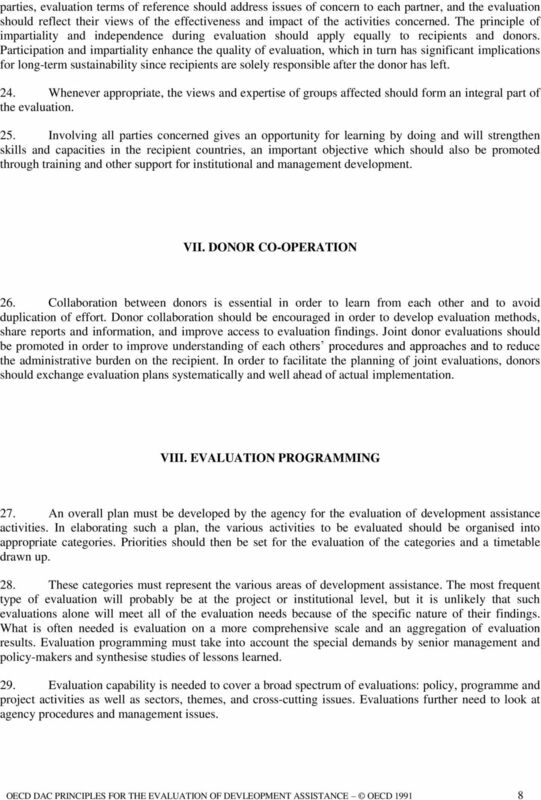 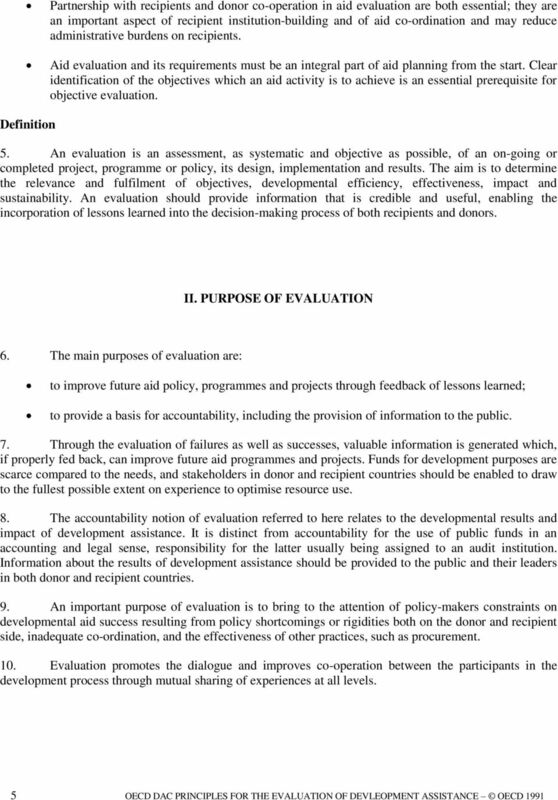 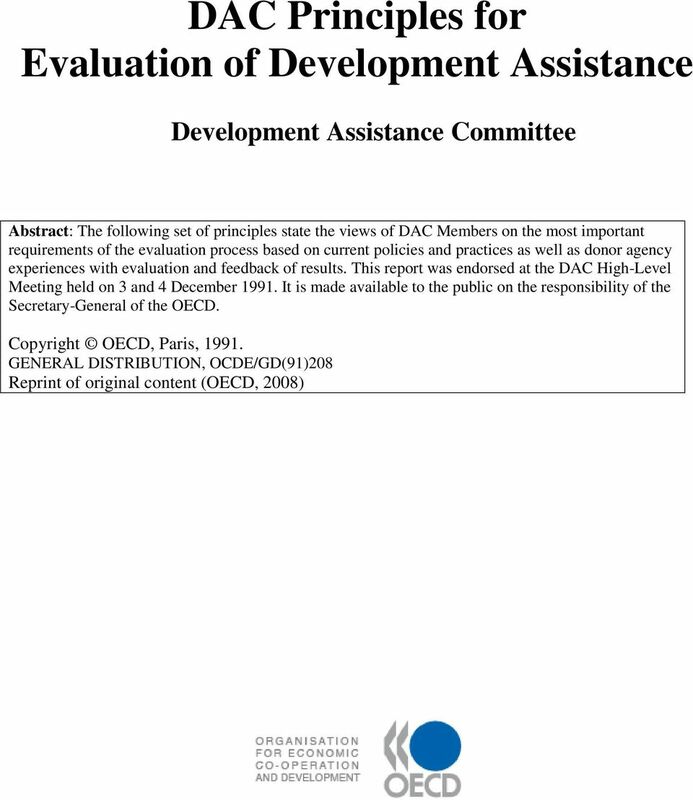 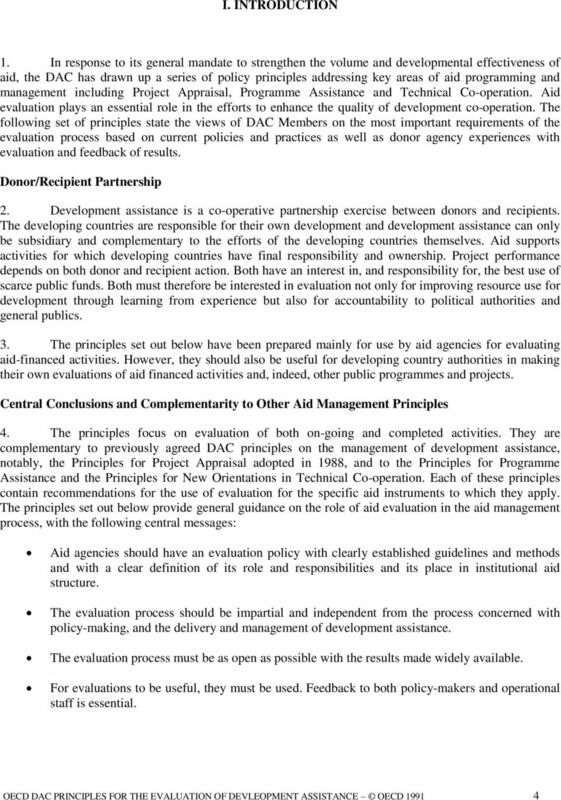 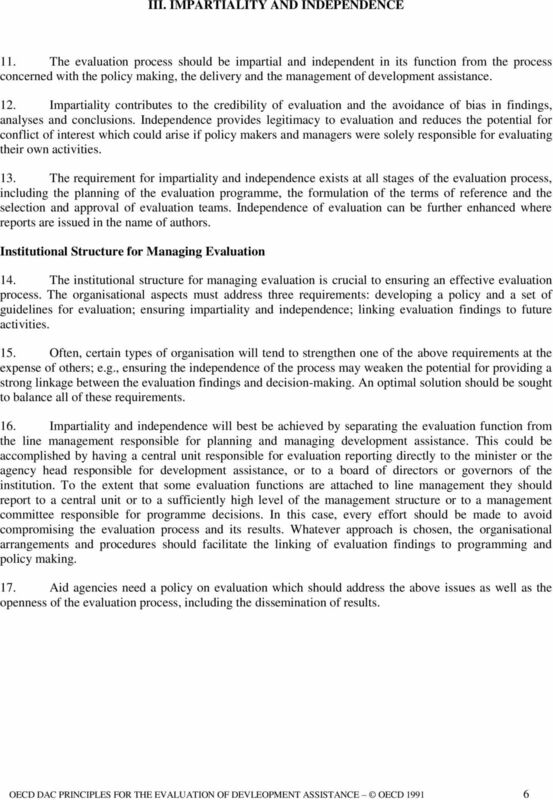 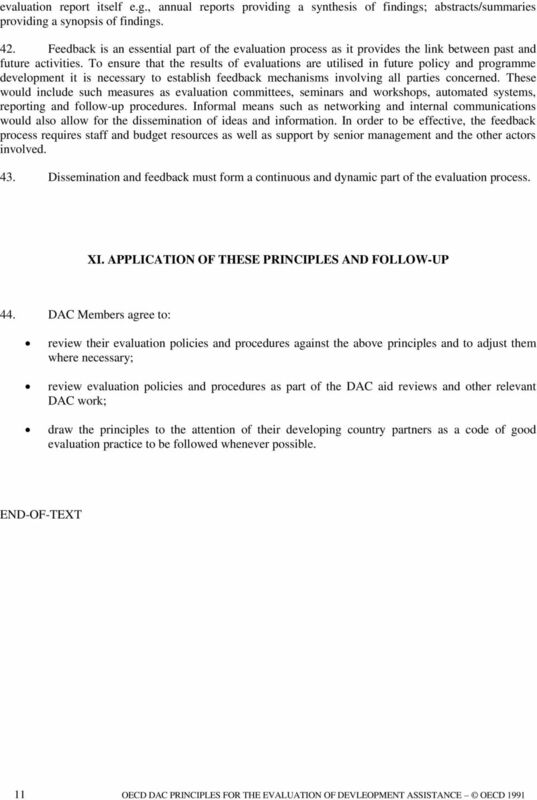 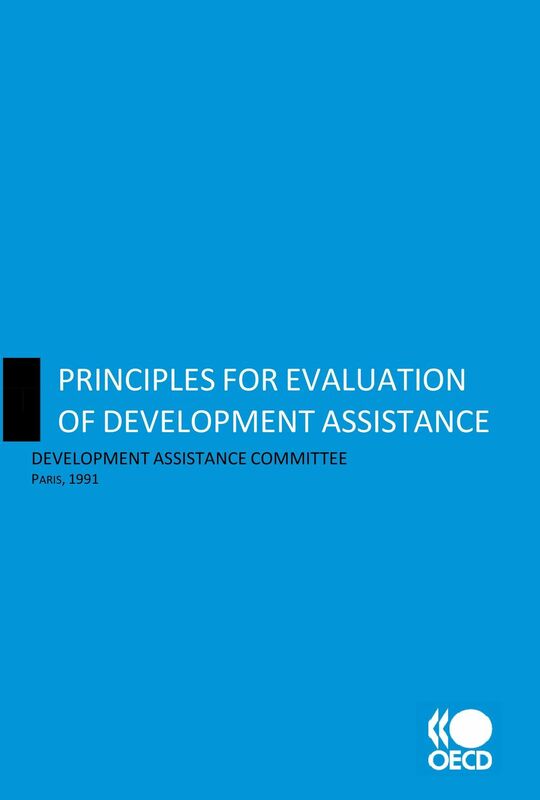 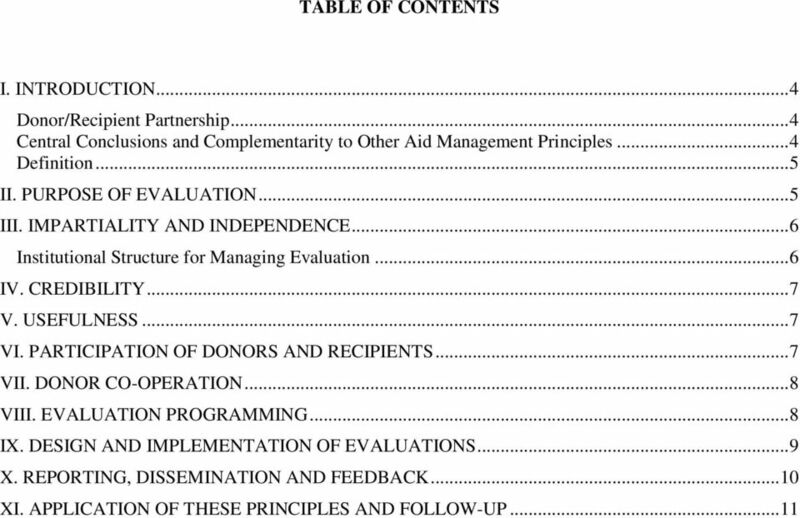 Download "PRINCIPLES FOR EVALUATION OF DEVELOPMENT ASSISTANCE"
Please cite this paper as: Greville, E. (2009), Including Pupils with Special Educational Needs in Schools in Ireland, CELE Exchange, Centre for Effective Learning Environments, 2009/01, OECD Publishing. 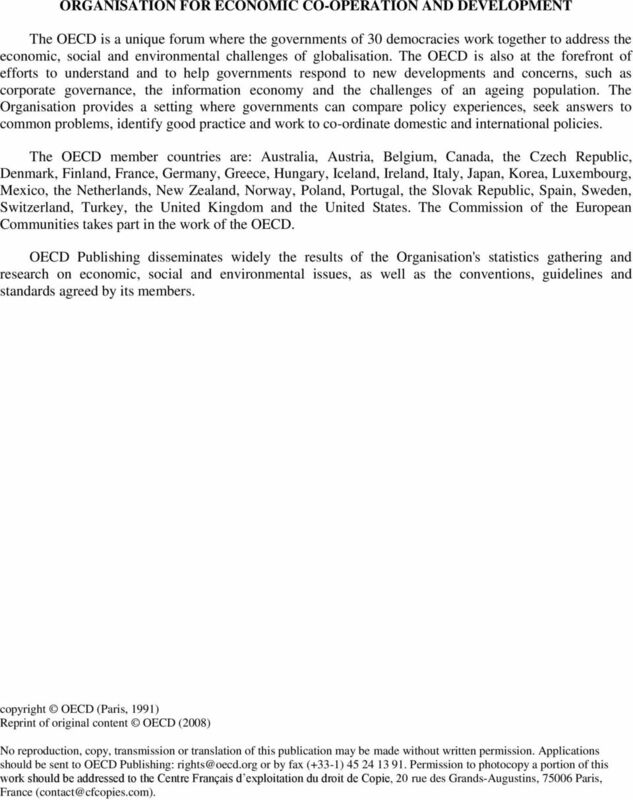 HEALTH CARE DELIVERY IN BRITAIN AND GERMANY: TOWARDS CONVERGENCE? 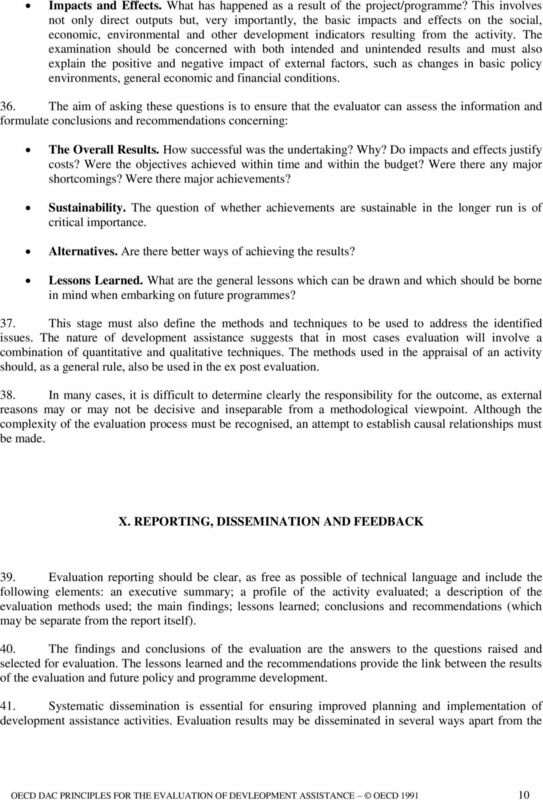 Indicator B1 How much is spent per student?